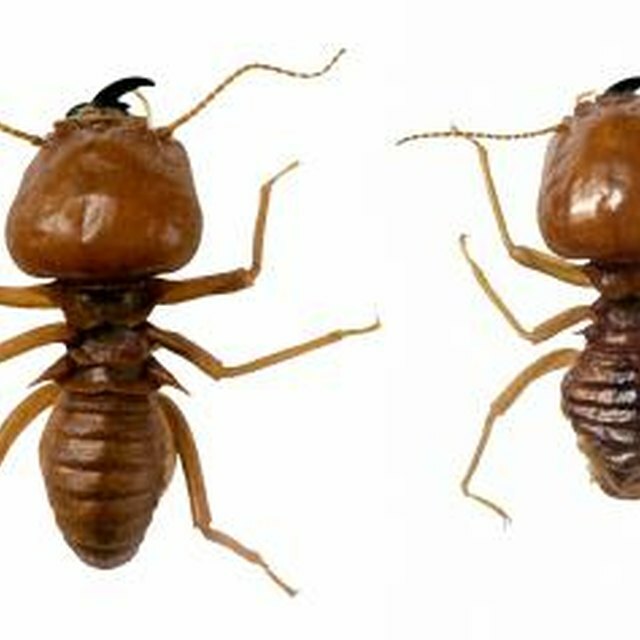 Is a Termite Inspection Important for Real Estate Transactions? Homeowner's insurance protects property owners from a myriad of damage and loss resulting from theft, storms, fire, and injury claims. Insurers, conversely, rely on an accurate assessment of the condition of the properties they insure. In some cases, the homeowner need only provide property information with minimal verification by the insurer's local agent. Depending on the home's age and locale, insurance companies may require a certified inspection to verify the property's condition. In most regions of the country, insurers do not require a home inspection in order to provide homeowner's insurance. Insurance representatives will simply do a visible exterior inspection of the property, take pictures of the home and issue a policy. Coastal regions that could be hit by major hurricanes may have additional inspection requirements. For instance, insurers in South Florida now require an inspection of homes 30 years or older upon policy renewal. Unlike a routine home inspection, mandated insurance inspections look at components of a home. For instance, in South Florida a licensed inspector reviews the age and condition of the home's electrical, plumbing, heating and cooling system and roof. Inspectors examine the type of wiring, age of electrical panel and heating and cooling system. Additionally, they inspect the plumbing for deficiencies, leaks, and material type and determine the history and condition of the roof. In some areas, insurers do not provide wind and hail coverage in their homeowner's policies. As a result, homeowners must carry separate policies for wind and hail, fire, and flood. For example, both Texas and Louisiana offer separate wind and hail policies through state run plans. In 14 coastal counties of Texas, homeowners building or renovating a home covered by the state's Texas Windstorm Insurance Association (TWIA) must be inspected for windstorm compliance. Does Having a Motorcycle Endorsement Increase Insurance Rates? In addition to qualifying for insurance, homeowners may use an inspection to potentially lower their premium rates. For example, Florida offers a discount to homeowners who "disaster proof" their homes. Homeowners must pass a wind mitigation inspection that includes inspecting windows, doors, roofing design and materials and storm shutters.